No question: It is not easy, these days, to find a piece of furniture that in a few years will still be as up-to-date and modern as it is today. 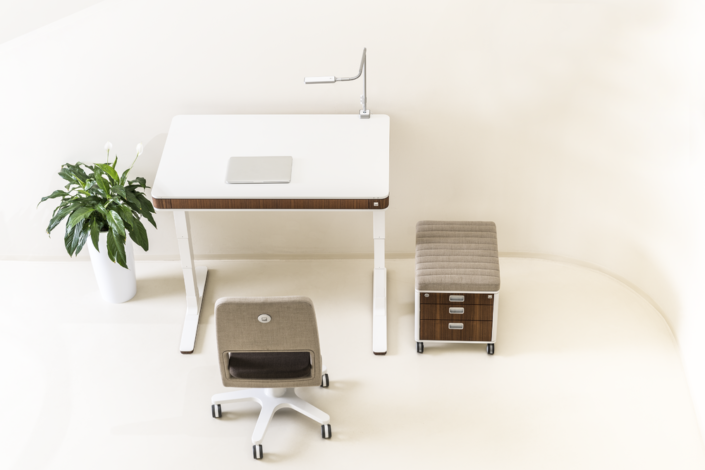 Developing unique desks and workplace concepts for decades, the Moll company has been pursuing the goal of developing a system that timelessly accompanies the user but also offers maximum comfort and ergonomics. The biggest challenge is to create a furniture concept that, in its basic design, completely outlasts time but can always be adapted to the current trend with changeable elements. The new home-office series moll unique once again succeeded in perfection. Because typical of all moll furniture, the colour elements are interchangeable at any time and can be varied as desired. 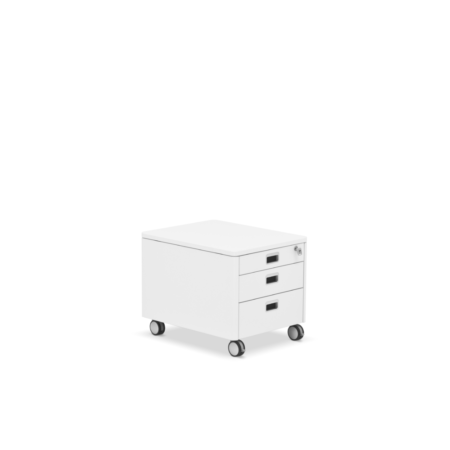 In addition to the home-office desk with drawer, which is available in 7 different colour accents, there is the matching storage pedestal C7. At least as important as a height-adjustable desk is an ergonomically correct desk chair. 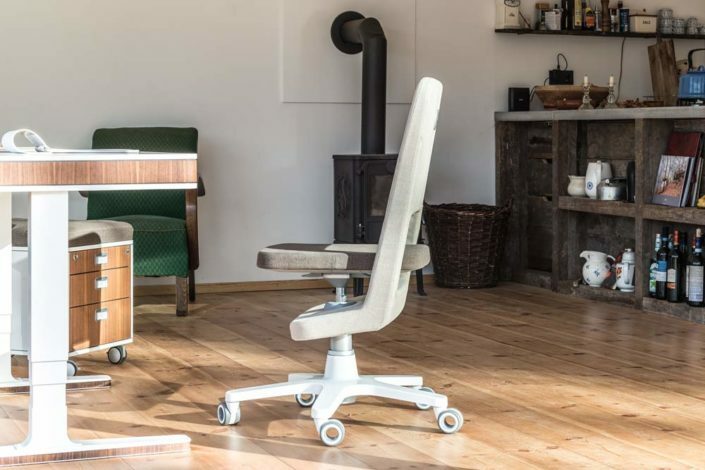 The 2 swivel chairs S6 and Moll S9 offer an high degree of comfort whilst being ergonomically sound. Furthermore, the seat depth and the seat height can be adjusted individually. Moll desks for kids can be adjusted to be very large or very small, adapt flexibly to current needs, provide storage space and plenty of useful space for writing, reading and painting. 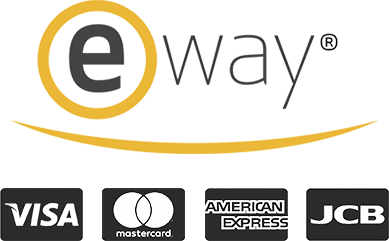 They are functional and ergonomic – carefully designed in every detail and extremely durable. 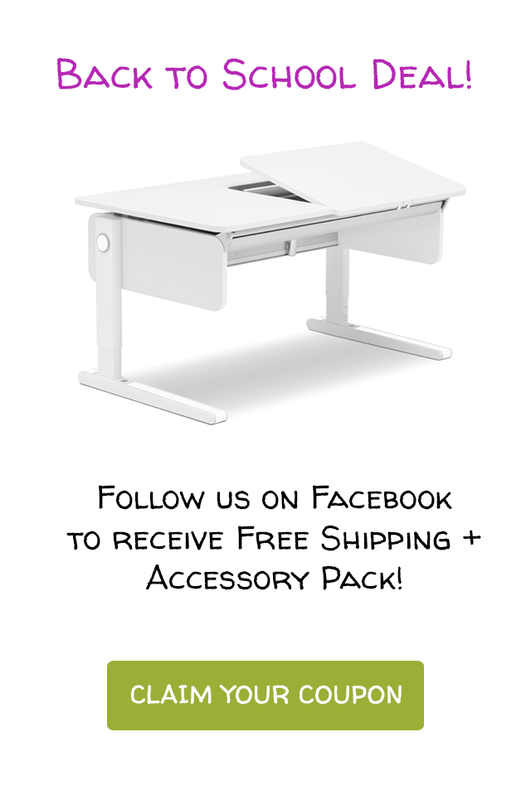 The growing children’s desks and student desks from moll will accompany the children in their room from school enrollment to school graduation. Many are passed on from one generation to the next. Only when the table, chair and light are optimally adaptable to the body, the way of working and the room, the space become the ‘favourite learning environment’. Through research and latest technology, moll maximizes the perfect interaction between the body and the furniture and has made a strong commitment to the ergonomic design of the perfect learning environment for over 90 years. 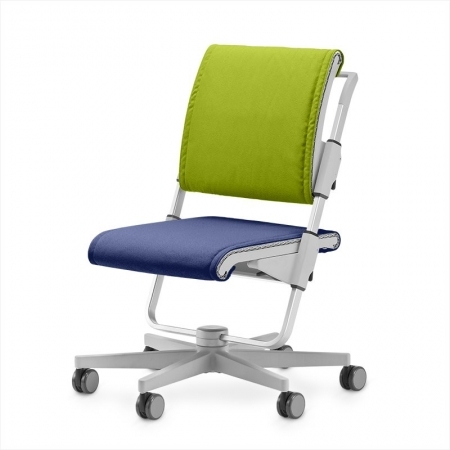 Thus, to complement the children’s desk, the swivel chair is an important piece of additional furniture. 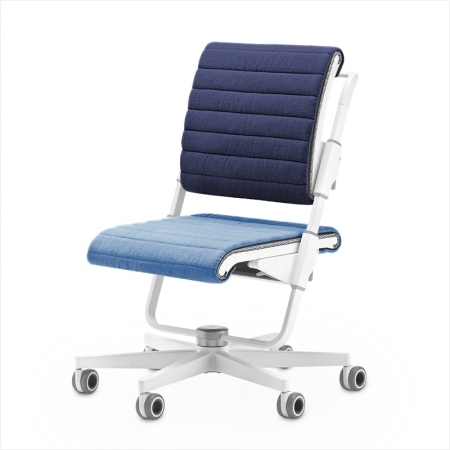 All moll desk chairs are adjustable in seat height, seat depth and backrest height to ensure a perfect fit to every body size. 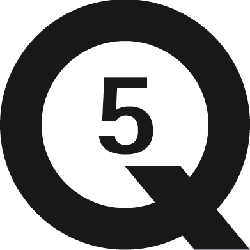 Count yourself among the design-minded, who are looking for innovative features. The moll Children’s range which includes the Champion model will certainly meet your taste. The Winner and Winner compact is indestructible – the original – by moll. 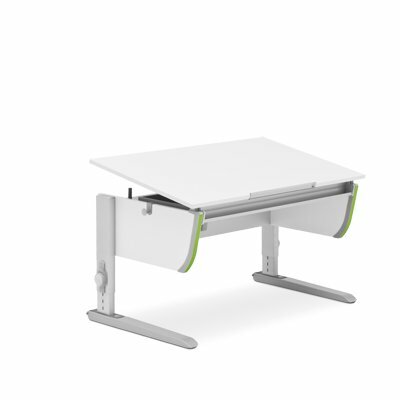 Finally completing the range is our entry-level model, the new children’s desk Joker. 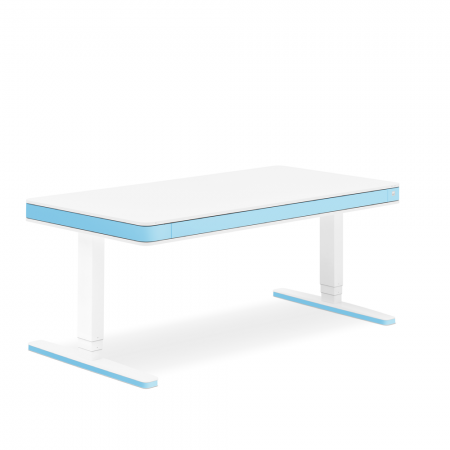 All moll kids tables are adjustable in height and will grow with the child’s current height. 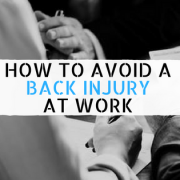 Moreover, they offer what is otherwise known only from the office, because nothing is more important than a correct posture while learning. 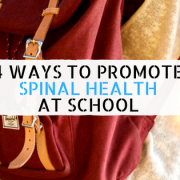 The moll philosophy is to instil in children good posture and study habits from a young age, which they will keep for the rest of their life. Whether Champion, Winner or Joker – they all are height-adjustable and tiltable, adapt to the size and the needs of the kids. Children’s desk with divided table top, youth desk with cable channel and many more possible features. Every child and every young person will find their ideal workplace here. Also, there are matching mobile storage containers and desk containers for each model type, as well as the matching ergonomic swivel chairs that will also grow along with them. 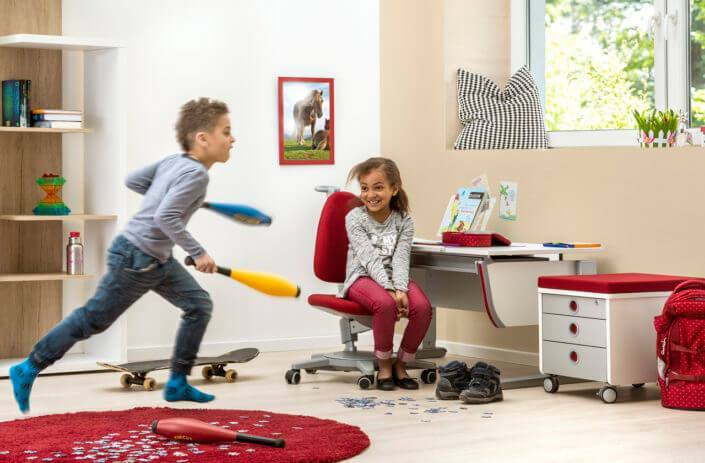 The moll children’s desk in your child’s room is the central functional and design element that, with its flexibility, accompanies your kids from kindergarten to young adulthood and supports functionally and ergonomically in all activities. The minor desks for kids can be very big and very small and always adapt to the needs of your child. They always have the right answer to the question of the right size. In addition to a large work surface for writing, painting and reading, the children’s desks also provide plenty of storage space to keep things organized and keep the most important utensils at hand. The desks for children and adolescents are adjustable in height. The correct height for your child’s desk and how to set it correctly can be found in our product guide. 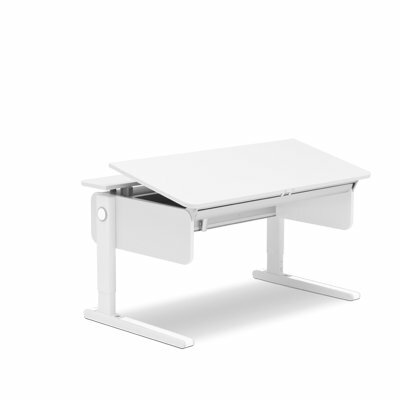 The height adjustment is guaranteed for growing the desk up to two meters. In addition to the height adjustment, the moll child desks can also be tilted – for a healthier choice and ergonomical reason. The minor children’s desks are flexible, as you do not even know it from desks in offices. They can be expanded in all dimensions. Cable duct, split work surface – each child can set up their workstation as needed. In addition to its functionality, the minor children’s desk can also be a design element in the nursery room. Available in a variety of decors and designs, the desk can not only be easily integrated into any child’s room, but it also can be the trendsetter. The moll roll container complements the children’s desk perfectly and offers a lot of security, plenty of storage space and is a popular organizing aid in the nursery. 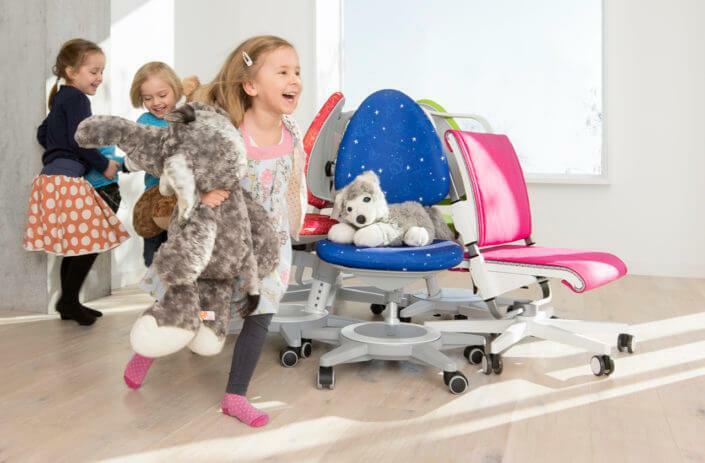 Dedicated to ergonomics and functionality, the children’s desk chair by moll promotes the healthy dynamic sitting for your child. 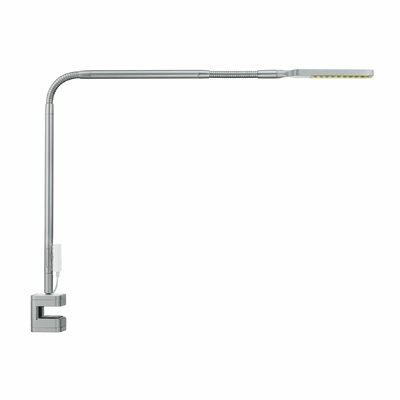 A flexible and practical light source is the special children’s desk lamp, which can also be used as a charging station. 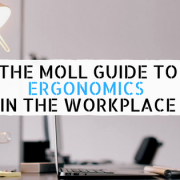 In our online shop, you will not only find detailed descriptions of the moll products, but also our product guide, which not only explains the different functions of the children’s desk, roll container, children’s desk chair and children’s desk lamp, but also gives tips for the right settings. Our service is always at your disposal. 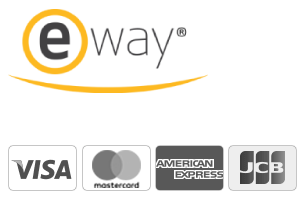 In the moll online shop, you pay securely and can rely on the security of your data.